You don't need sewing experience to participate in a Give Back Event. At Smile Spinners we make projects fast and fun, we'll always choose projects easy enough for beginners, AND there are always ways to help that don't require you to sit at a sewing machine. 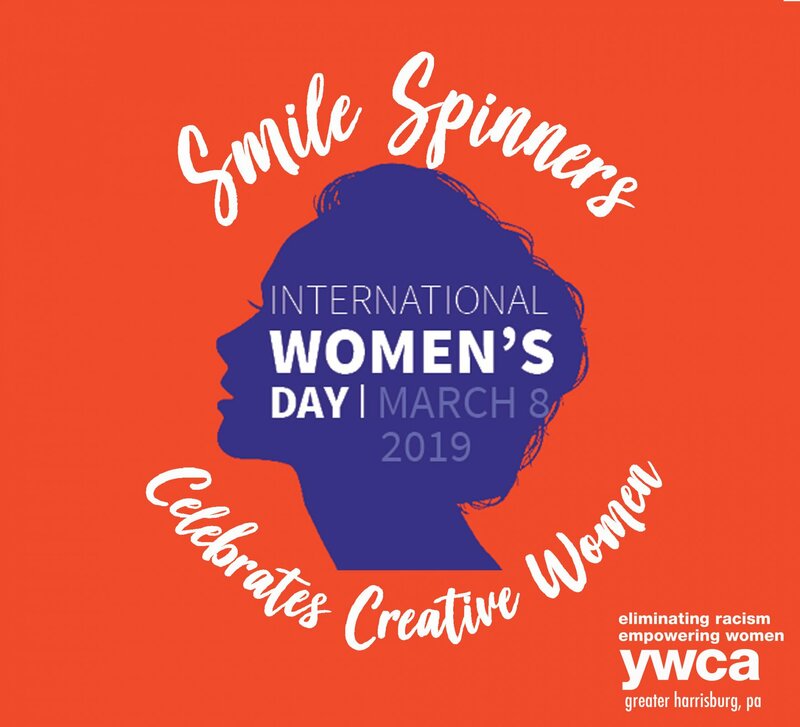 Join us in The Studio at Smile Spinners to "Sew a Smile"
The Women’s Shelter will also graciously accept any other donations, a list can be found on the ‘About Give Back Events’ tab. This Class is Free- Thank you for donating your time!